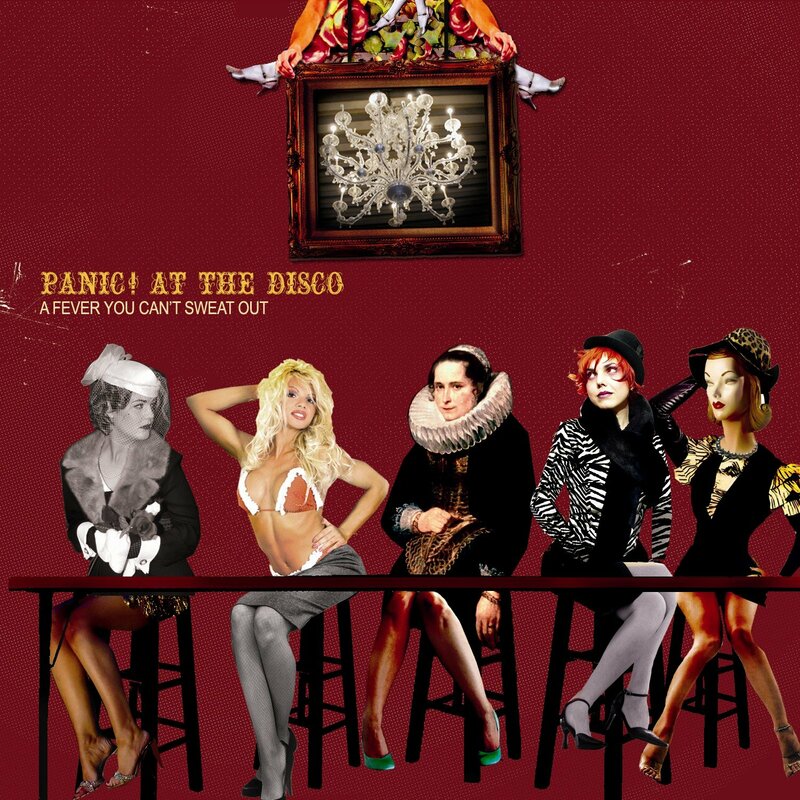 Back in my teens I absolutely loved Panic at the Disco’s A Fever You Can’t Sweat Out album. 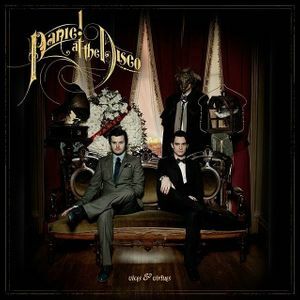 I remember me and my friends going crazy for I Write Sins Not Tragedies but after the first album I’ve only really heard bits and bobs from them and not really sought them out until the “Death of a Bachelor” Album which I really loved. Back in my teens this would have been a 5 star album, I would put this on when I needed to dance or sing and get rid of some of the angsty tension I had built up. Re-listening now though about 10 years later (man that makes me feel old) I feel grateful I had this back then, I did enjoy listening but it just didn’t resonate with me as much now. 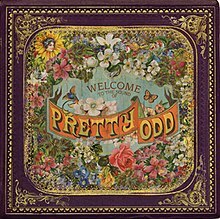 The first few notes of the first song really gave me hope but with only one or two more standouts than Pretty Odd this one was also pretty middle of the road. This is the album I knew the least about but up to this point was the one I enjoyed the most. The sound of the music seemed cleaner like the beats and guitar had been tightened up and the lyrics were the most powerful of the 4 albums up to this point. I adore this album and Emperor’s New Clothes is the song that inspired my current novel idea. In fact the beats, tones and general feel of the lyrics really match certain plot points and characters in my book so I think this is possibly one of the reason I love the album so much. I kind of feel like if it hadn’t sparked this idea I’d think it was a little generic but as it stands it makes me feel incredible every time I listen to it. I thought I would enjoy this more than I did, I didn’t dislike it completely and I’ve come across some really great songs but overall I just wonder if I’ve maybe outgrown them over the years for the most part. 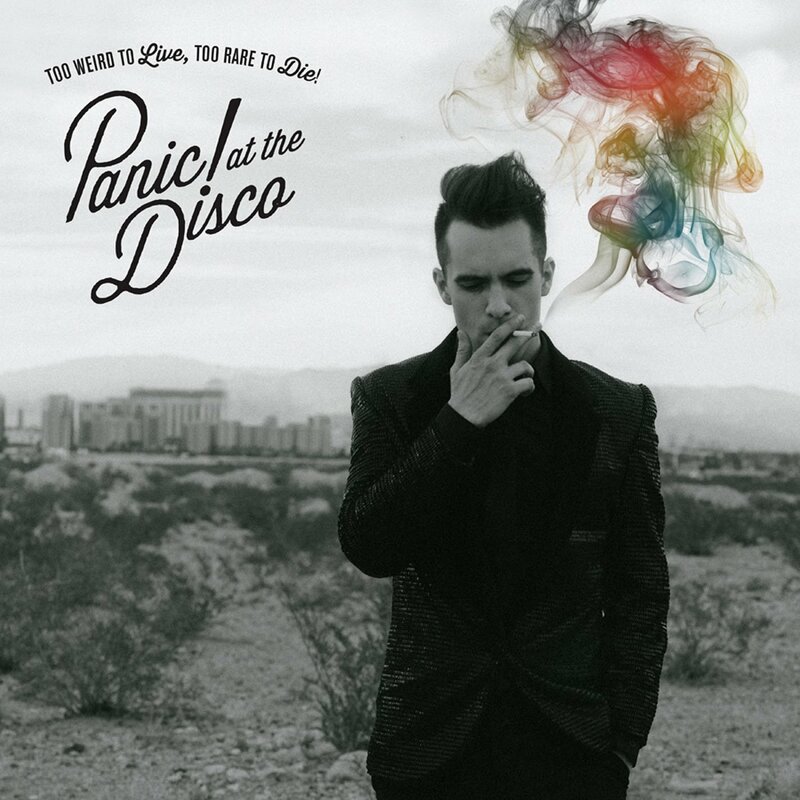 Were PATD! A big part of your teens? Great post! I have to admit I wasn’t too much a fan of Panic growing up and only ever listened to a few of their songs but I’m a really big fan of them now. 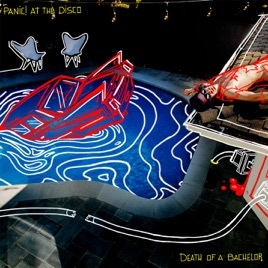 I loved Death of a Bachelor and am super excited for their new album! Wow that’s great! I’m glad you found an album that inspires you or connects with your writing! Panic is one of those bands that continue to surprise me with how up to date they keep with music. Most bands I was in love with when I was a teenager have sadly disappeared! Have you heard their latest album, Pray For The Wicked?? My ears are blessed lol. I haven’t yet, I might have to put that on my list for tomorrow morning at work!